We Love This Home… Can We Move In Now? 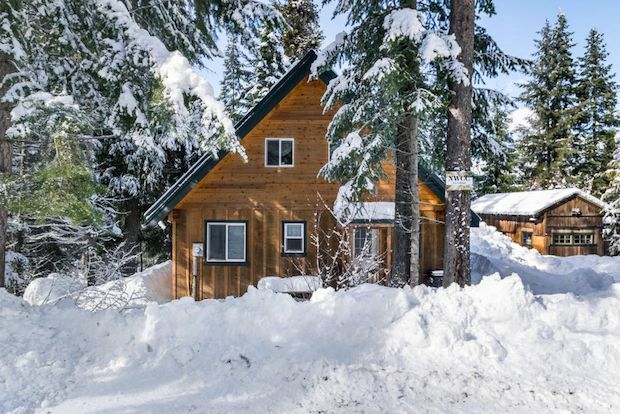 This cabin in Pine River Ranch, Leavenworth, WA has caught our attention. 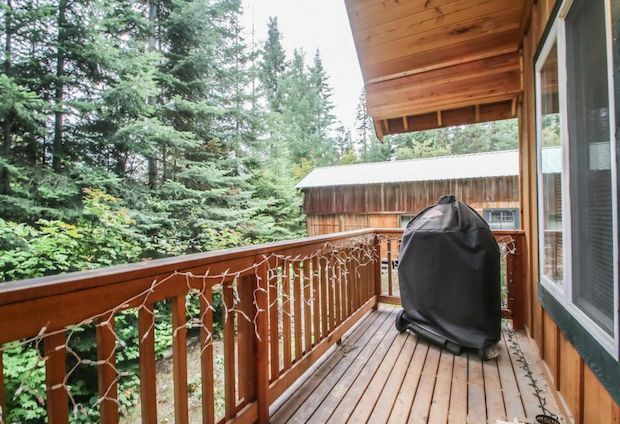 At 1,280 square feet in a smallish lot of 0.25 acres, it’s the perfect mountain retreat! And you’ll see what we mean from the photo tour below.. The spacious open plan makes it great for family get-togethers! The ground floor sleeps 2 people, and the mezzanine can sleep an additional 4 guests. 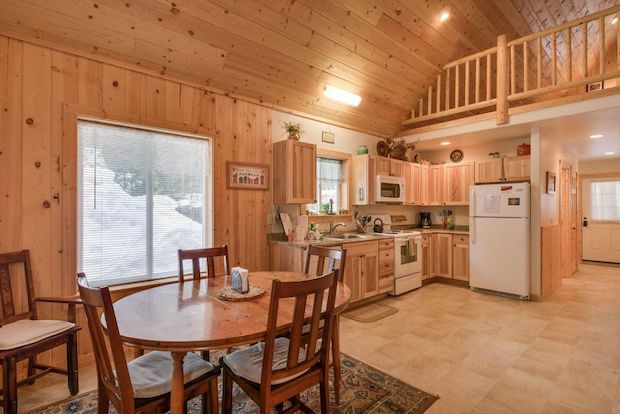 It has 2 bathrooms. It’s a classic and it will never go out of style. 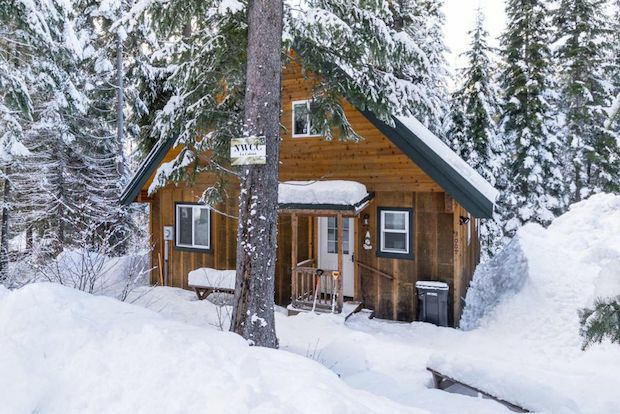 This home is selling for $345,000. 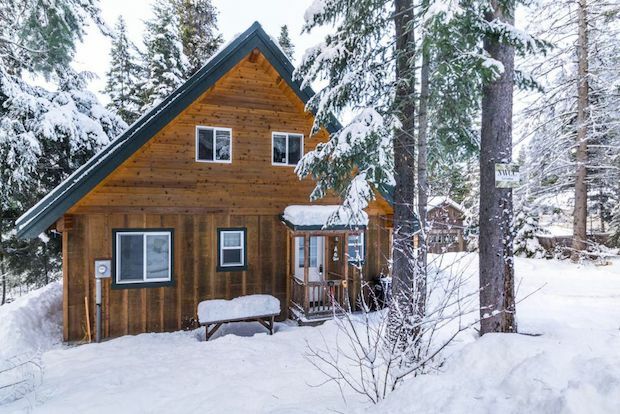 This ideal location is just 5 minutes to Lake Wenatchee & Kahler Glen Golf and Ski Resort, 30 minutes to Steven’s Pass and a wonderfully scenic 20 minute drive to downtown Leavenworth. 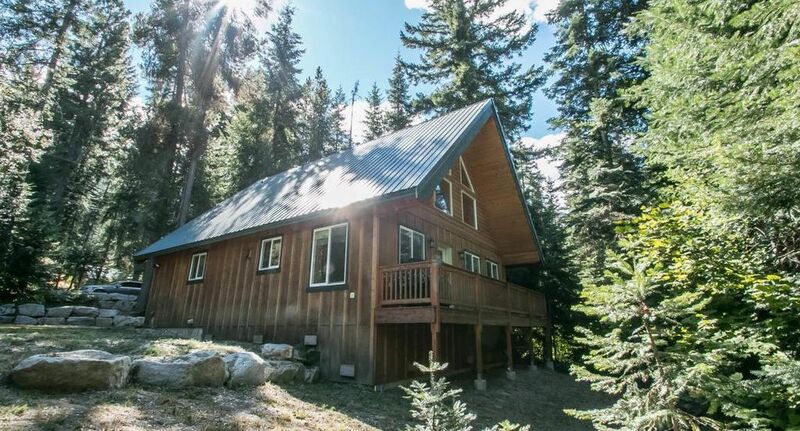 Truly a sweet and stylish mountain retreat! The Pondhouse…Are You Up for the Challenge? QUIZ: Do You Have What it Takes to be a Pioneer?